How Tickets, claims, & Non-Payment Cancellations affect your car insurance. 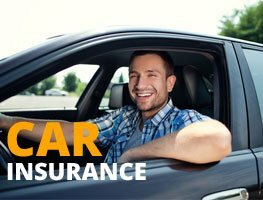 Which Factors Make a Driver Uninsurable with a Standard Car Insurance Company? 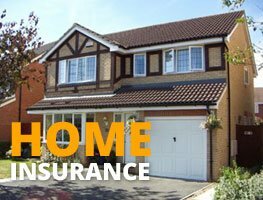 What is Usage Based Insurance and How Will it Help Me Save Money on my Insurance ? Do Car Insurance Discounts Vary from Provider to Provider? 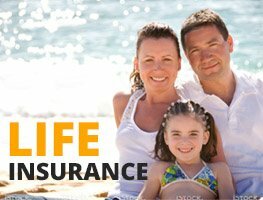 Can I save money by switching insurance brokers or agents ?